The most awaited celebration came to an end and left memories to cherish. 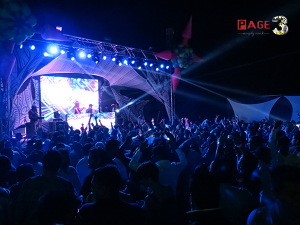 31/12/2013 The New Year eve turned out to be one of the biggest bashes in Nashik. When the clock struck 12 the parties and people got crazy. 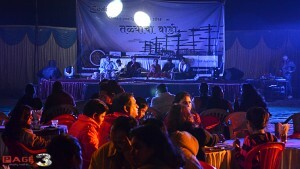 Let’s see how Nashik celebrated this New Year’s Eve…. The Gateway Hotel presented an altogether new land, The Zombie Land. 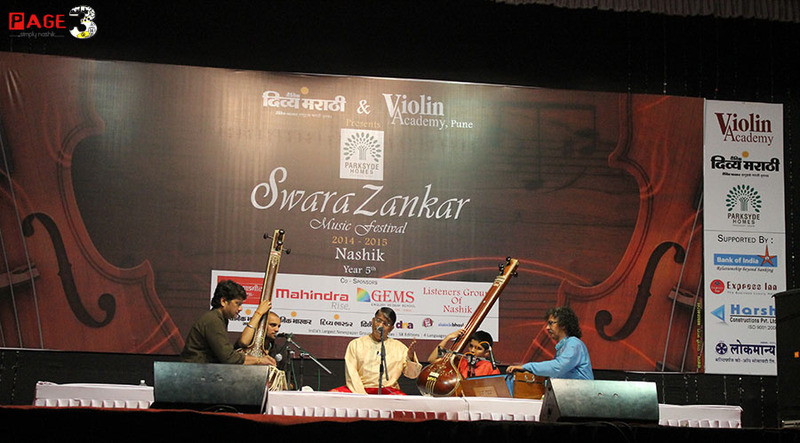 This year’s theme attracted many in the city. The plush lawn of the fine property was set to win hearts. The party kicked off around 8 pm. People hooked at the Zombie Land with Brazilian Lady DJ DJO’s outstanding music, unlimited food and drinks and extraordinary performances. This was not it! 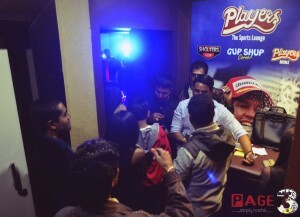 Fun games and contests were organized and thereon gifts waiting for the winners. 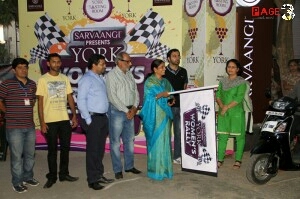 The hosts offered rewards which added to the festivity. This new playful venture placed in the heart of the city hosted its one a kind night- Players Glamour Night-Dress to impress. 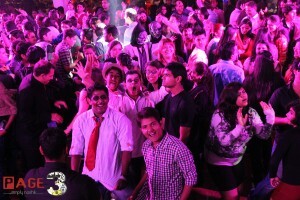 The thumping tunes of DJ Sway pulled folks on the floor to drown into unlimited fun. As time passed by the entertainment sparkled a little brighter. The wonder striking fire show by the bar tender amazed the party animals. An evening filled with fantastic lights, progressive music, flavorsome food and fabulous folks added bling to the glamour night. 1 big venue, 1 big celebrity, 1 big DJ on 1 big day! Ihop’s big bash NYE 2013 showcased power packed performances by the gorgeous diva Sonalee Kulkarni. Entertaining the crowd on the poppy tunes of Bollywood tracks, she was definitely the show stopper! Other attractions included fire juggler show, funky photo booth, fire crackers show and a lot more. The special kids’ zone tempted the toddlers to spend a good time together. 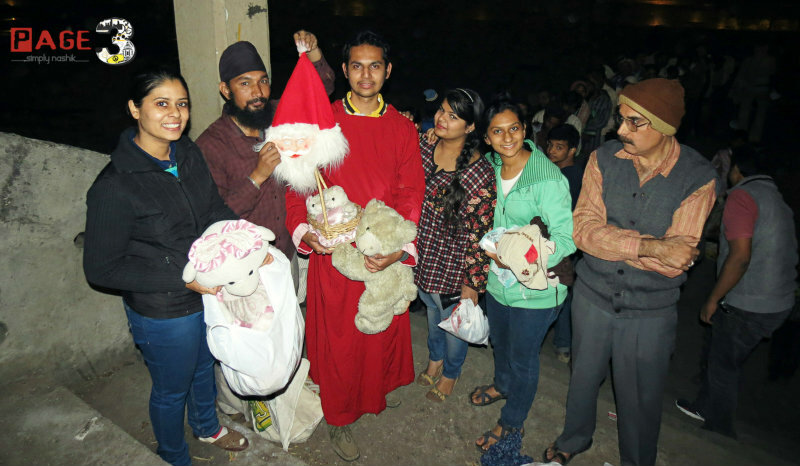 Friends and families were seen enjoying a cozy yet delightful evening. 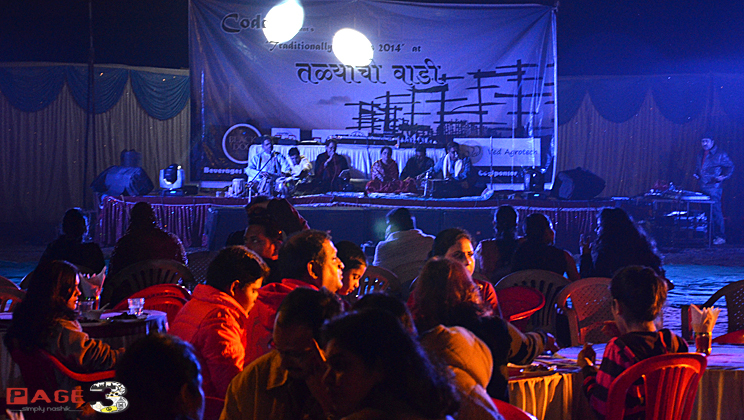 Very close to nature, this scenic destination fascinated crowd and entered 2014 in the most traditional avatar. This live carnival was set in the most perfect ambiance where people enjoyed innumerable activities such as Bullock cart ride, horse ride, farm visit, Ghazals, countdown and fireworks. The lake side view at Talyachi Wadi complimented the upbeat tunes by DJ Nilesh. Lip- smacking drinks and dines in the open air setting delighted the audiences. This New Year Nashik partied in various unique manners. To sum it up it was ‘A Happy New Year’ for one and all. Page 3 Nashik gets you all the exclusive footage to enjoy and cherish! We wish you a very happy and a prosperous 2014! 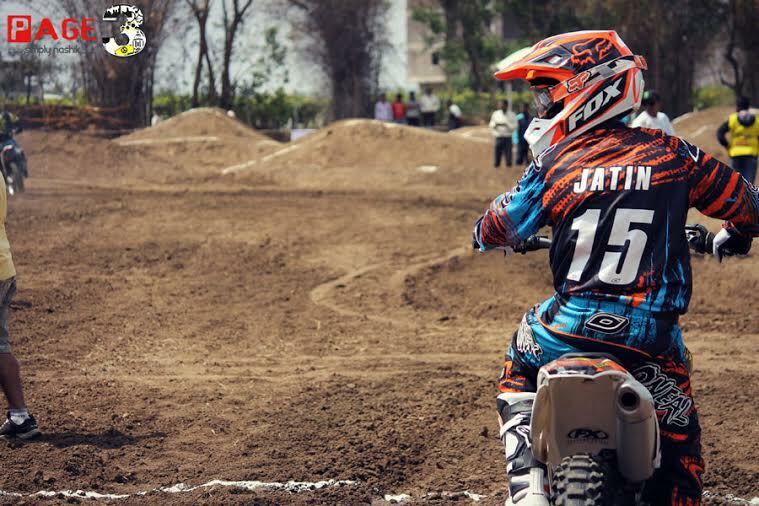 Previous story THE NASHIK JOURNEY OF 2013!